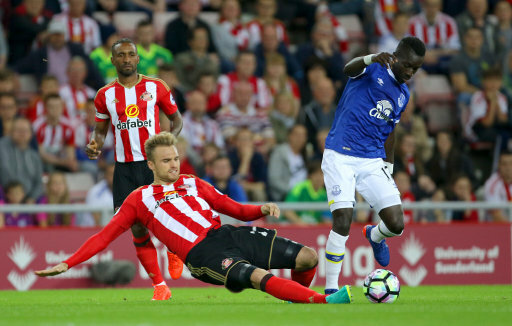 Jan Kirchhoff said to leave Wearside at the end of the month when his 1 year contract expires. The big German seems to have a number of options which include both staying in England and the premier league or moving back home to Germany. Kirchhoff was an excellent player on the pitch but those times where few and far between. Spending most of the season in the physio’s room than anywhere else, the last time he featured was in December. It was said that he may have stayed on at Sunderland despite relegation, but the unrest at the club without a manager due to the potential sale of the club has made him look at his own options.